We know that sometimes, the best way to take care of your baby is to take care of you! We offer several fitness class options for south shore moms and their babies and children. Check out the classes below! We are excited to welcome Stacey Hugues to our team! She has over twenty years of professional experience as a registered dietitian, yoga and Pilates teacher. She has worked professionally as the chief dietitian at Phoenix Children’s Hospital, initiating the Neonatal Nutrition program at the University of Medicine and Dentistry of NJ, as the chief dietitian at Albany Medical Center, and teaching yoga and Pilates along the way at many community, corporate, hospital and university-based facilities. She holds professional certifications in the areas of prenatal and neonatal nutrition, nutrition support, mat and barre Pilates, and in seniors, prenatal, children’s and yin yoga. Stacey’s current yoga teaching focuses primarily on the pre- and post-natal population. A testimony to the impact of an effective yoga practice, Stacey credits her personal yoga practice during pregnancy for helping with the delivery of four babies. Yoga is a wonderful tool to learn how to breathe deeply and consciously relax, which will be helpful as you face the physical demands of labor, birth, and new motherhood. Yoga can keep you limber, tone your muscles, and improve your balance and circulation during pregnancy – all with minimal negative impact on your joints. 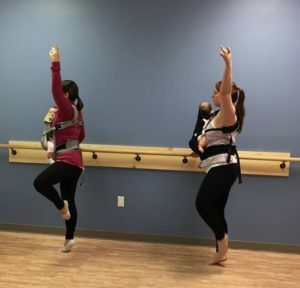 Our mom and baby barre class is full of strength and stretching exercises to get south shore moms feeling great about their postpartum bodies while enjoying bonding time with their little ones. This workout is run in a relaxed environment so you can stop to feed and comfort your baby as needed. Boppies and bottle warmers will be available. Open to moms and their babies who haven’t yet started crawling yet. Don’t forget your front baby carrier, exercise mat, and water bottle. *If you are less than 12 weeks postpartum please be sure to consult your healthcare provider for clearance to participate. The weeks and months after your baby’s birth is a special time, but it can also be sometimes stressful! 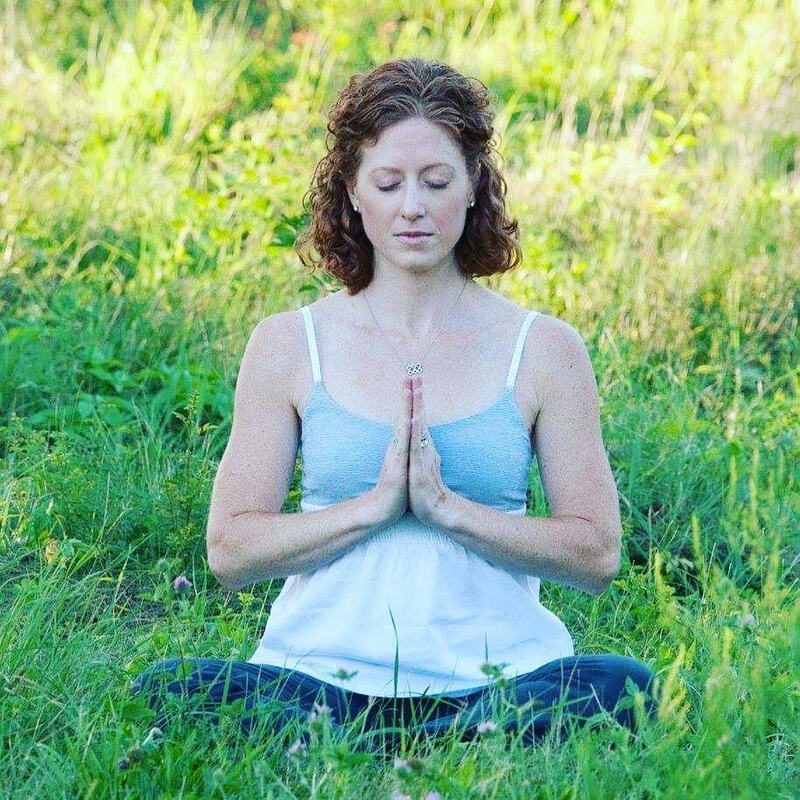 Come learn and practice helpful relaxation techniques, including breathing and yoga positions with our certified yoga instructor, Kyle Dempsey. This class will offer you a peaceful and relaxing 45 minutes to interact and bond with your baby (non-mobile) while you exercise and connect with other new moms! This class is run in a relaxed environment so you can stop to feed and comfort your baby as necessary! (Boppies and bottle warmer available) Space is limited need to preregister. Don’t forget your yoga mat and water bottle.